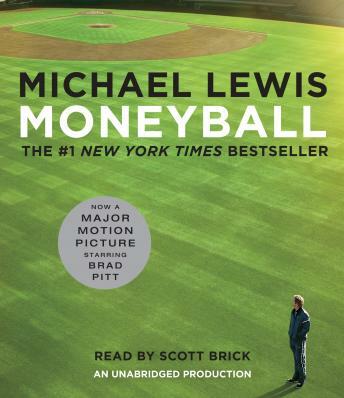 Listen to "Moneyball: The Art of Winning an Unfair Game" on your iOS and Android device. Well written, excellent if you even are a mild baseball enthusiast. Starting to be somewhat dated. The baseball community seems to be slowing moving from "he has a good face, aggressive hitter" to something more along the lines of using metrics to evaluate players. Good narrator. He doesn't get in the way but lets the story stand on its own.